Look what we found for you on Amazon! 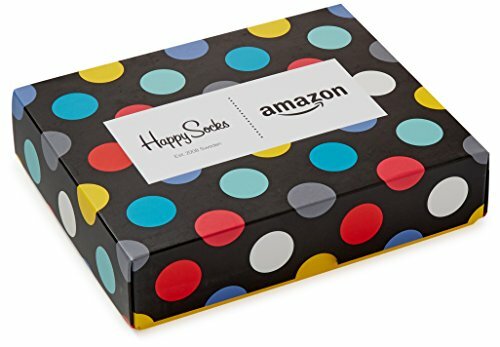 If you are planning on spending $$ on Amazon, Hurry and get a $100 Amazon.com Gift Card with Happy Socks (One-Size, Mens: 10-13) Limited Edition today for only $100.00 from Amazon! It’s like getting FREE socks when buying a gift card! Crazy & fun socks are so popular right now! Other Gift Card values are available! FREE 1-day shipping (where available)! Details on this Amazon.com gift card deal below! Buy the Amazon.com Gift Card with Happy Socks (One-Size, Mens: 10-13) : Limited Edition from Amazon. Previous articleLED Christmas Lights Phone Charger!